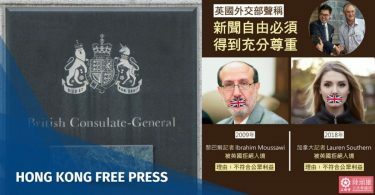 A senior government official was allowed to pass through immigration at the West Kowloon railway terminus last month despite not having valid identification documents, according to a Ming Pao report. Roy Tang Yun-kwong, permanent secretary for constitutional and mainland affairs, took a high-speed train from Guangzhou to Hong Kong along with other government officials on September 22, the first day that the railway came into operation. He lost both his Hong Kong ID card and home return permit during the train ride, but was permitted to re-enter Hong Kong. Roy Tang Yun-kwong. Photo: GovHK. 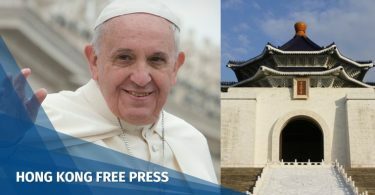 The Constitutional and Mainland Affairs Bureau confirmed the incident on Monday, saying that Tang was allowed to leave the mainland after showing mainland immigration officers his government-assigned guest invitation and the train ticket bearing his name. As for the Hong Kong checkpoint, he was let in after telling immigration officers he lost his identity card, the Bureau said. The Bureau said Tang did not ask for special treatment from either mainland or Hong Kong immigration authorities. Tang’s travel documents were recovered on the train during the same evening, and were returned to him by MTR staff two days later. 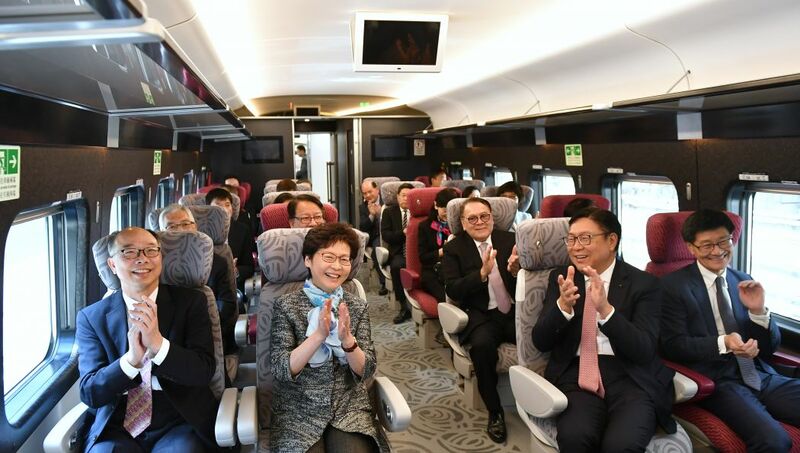 Chief Executive Carrie Lam conducted the opening ceremony for the Guangzhou-Shenzhen-Hong Kong Express Rail Link on September 22, and took a test ride with other officials to Guangzhou and back. Lam and the officials boarded at the newly-opened West Kowloon terminus, which houses the controversial “joint checkpoint” – where visitors will leave Hong Kong and enter the mainland at the same immigration control point. Carrie Lam takes the Express Rail Link with government officials. Photo: GovHK. 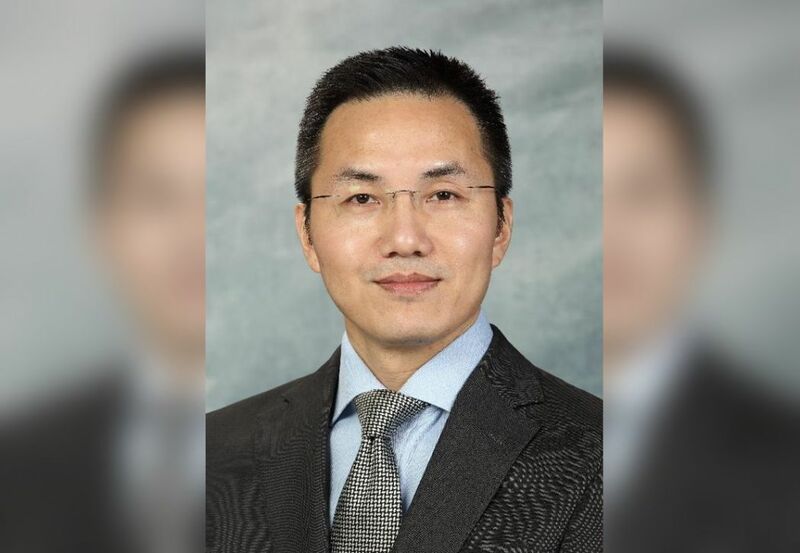 Tang responded on Monday afternoon before a Legislative Council meeting, and said the incident was due to his “clumsiness,” but he did not explain why he was apparently afforded special treatment. “I have to stress, all travellers should listen to the instructions of mainland immigration officers and do all they need to do,” he said. Regina Ip from the pro-establishment New People’s Party – who was also on the same train ride as Tang – said that she would not comment on his case, but said there were precedents where Hong Kong people were allowed to go into the mainland without a home return permit for reasons such as attending an urgent meeting. 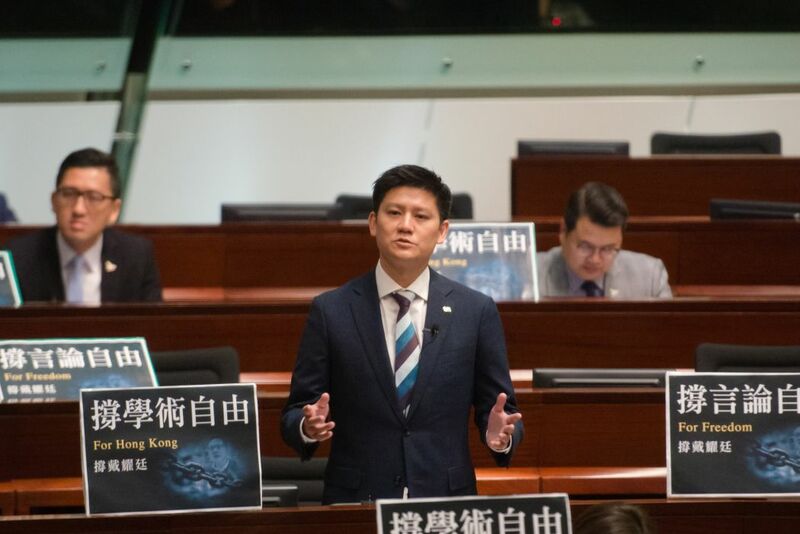 Civic Party lawmaker Jeremy Tam said the incident was an example of unfair privilege: “Why can some people use special privileges and bypass procedure? It is like in the mainland where, if you are a member of the ruling elite, you can just point to your face and people will let you pass. This is really worrying,” Tam said. Hong Kong permanent residents who misplace their home return permit can apply for a temporary entry and exit permit, but mainland authorities typically require one to five business days to process each application. According to the “Rules for Guangzhou-Shenzhen-Hong Kong High Speed Rail Cross-Boundary Passenger Transport,” train staff may hand over lost property to the station where the owner alighted from the train. If the station cannot be determined, the lost property shall be handed to the next station where the train stops.